This is old, but really cool. After I uploaded transformers ringtone on my mobile, I just had to post it. 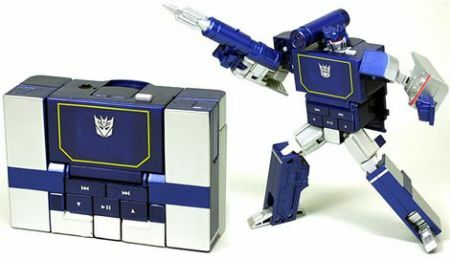 :) Checkout Transformers MP3 Player.